An investment in an advanced security system protects what you value most – your family and your home. Peace of mind can be delivered by an affordable and easy-to-use security system, utilizing the latest technologies on the market. Security Concepts will work with you to customize an integrated security system that’s right for your property and your needs. With a Security Concepts installed and monitored system, our clients know they have the protection they need 24/7/365. 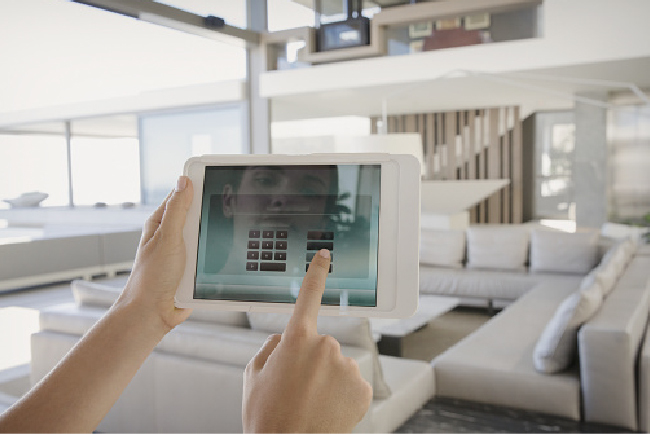 With today’s technology, there are countless ways to enjoy a smart and secure property. Rely on Security Concepts to protect your people and possessions! 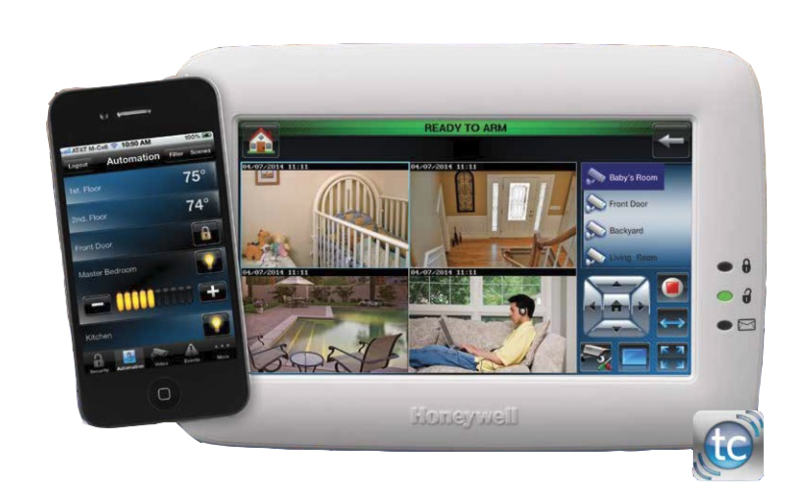 We offer home security systems for every lifestyle, budget and need. Our integrated home security systems allow you to stay connected to your home and property, so you know with certainty that your home and family are safe and secure. We can customize a solution for all of your needs!